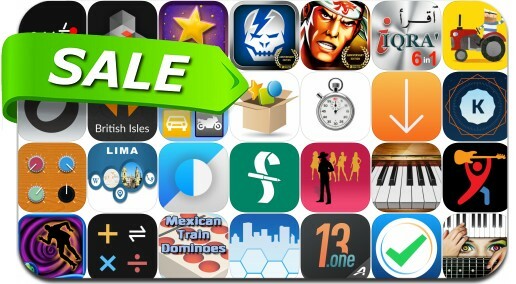 This app deal alert includes Shadowmatic, Teeny Titans - Teen Titans Go! Figure Battles, ShadowGun, 60 Seconds! Atomic Adventure, Samurai II: Vengeance, LifeTopix: Calendar Tasks Contacts, Todo Lists, Mexican Train, OnSong and many others.